You are here: Home / Our School / Latest News & Information / Slideshow / SHIP Volunteers Promote Healthy Vegetables! SHIP Volunteers Promote Healthy Vegetables! 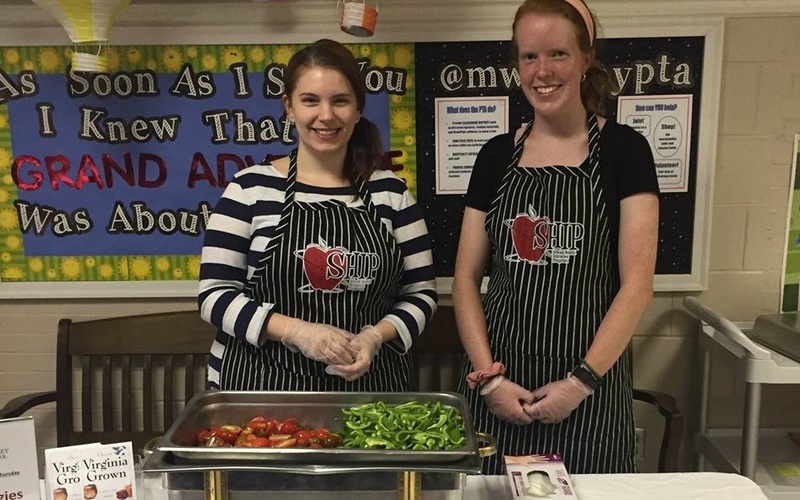 SHIP volunteers have been in our school offering fresh vegetable samplings and the students are loving it! After they have sampled a vegetable, they get a sticker that says “Today Was A Try Day!” We love healthy eating options and SHIP for promoting wellness. https://wjccschools.org/mw/wp-content/uploads/sites/18/2018/10/SHIP-Vegetable-Sampling-Cropped-Cropped.jpg 596 953 Stephanie Carroll https://wjccschools.org/mw/wp-content/uploads/sites/18/2014/05/logo.png Stephanie Carroll2018-10-14 13:27:532018-10-14 13:37:48SHIP Volunteers Promote Healthy Vegetables! Our First Graders are Apple Scientists! Walk/Bike to School With Us October 23rd!